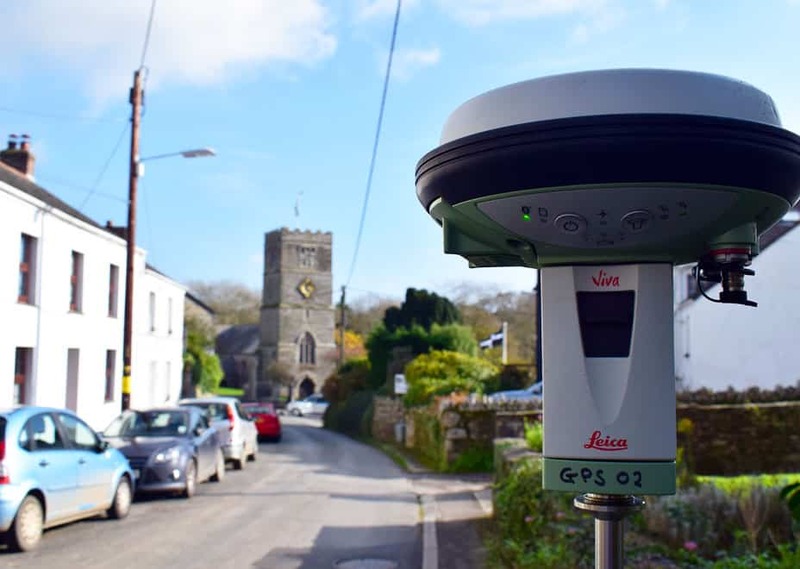 A topographical survey is typically commissioned for a range of uses and is undertaken to gather survey data about natural and man-made features, including heights, in order to produce a 2D/3D representation of the site. 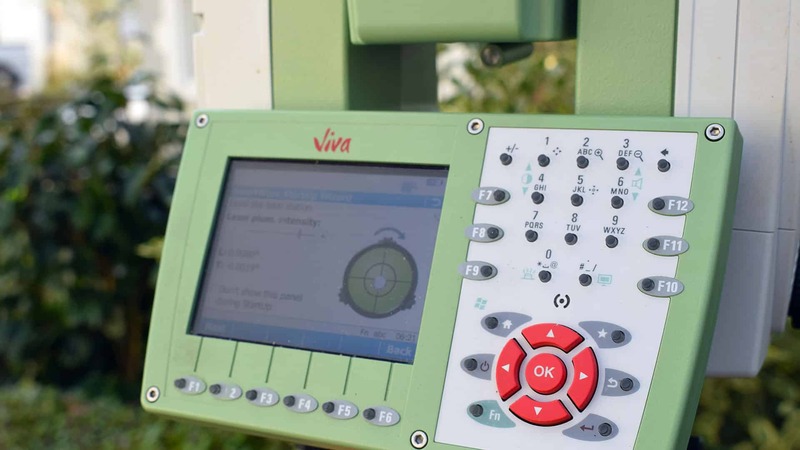 We are experienced in undertaking detailed topographical surveys of all sizes and complexities, data is collected onsite using our bespoke coding library, providing the ability to continually view, edit and check the data at all stages in line with your requirements. The survey can then be processed and produced in any required format including .dxf and AutoCAD .dwg. We are experienced in supporting our clients with the full range of topographic, geomatic and hydrographic surveys throughout the UK.